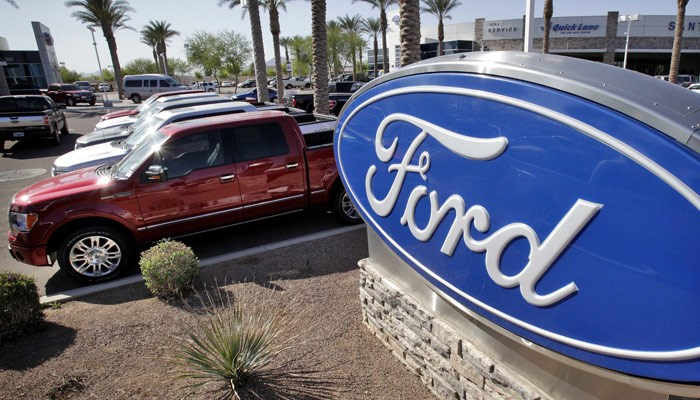 If you drive a Ford…take a minute and see if it’s one of the 953,000+ cars that just got recalled. They need to fix a piece with the air bag system! CHECK HERE.